Things were a bit crazy here at home in Colorado for five minutes. 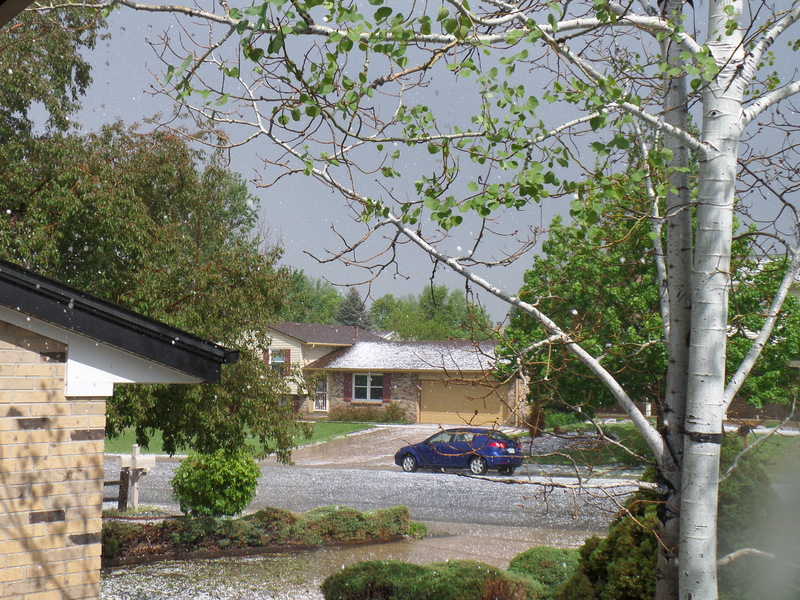 We had a loud, damaging hail storm, dark ominous clouds, sunshine, and tornado warnings – ALL at the same time. 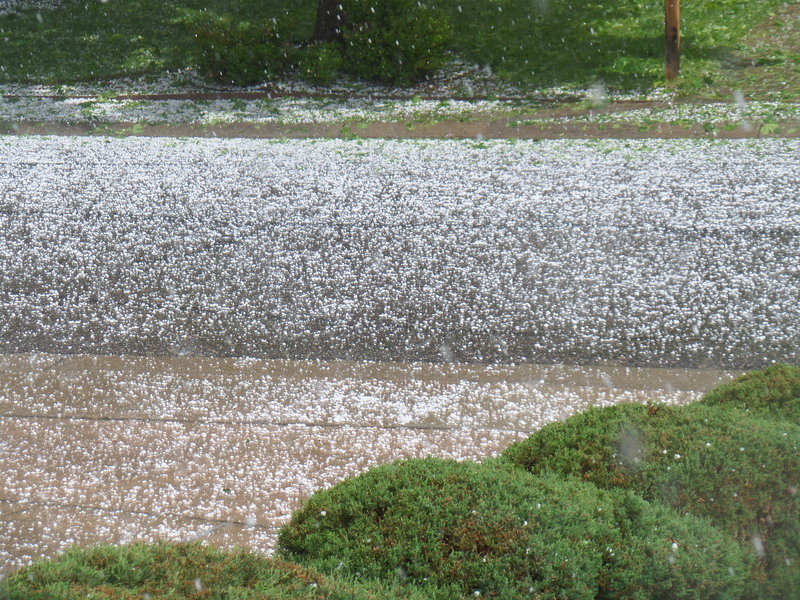 Five minutes later, all is well, except maybe our new roof and poor little plants. Ominous dark skies and tornado warnings. 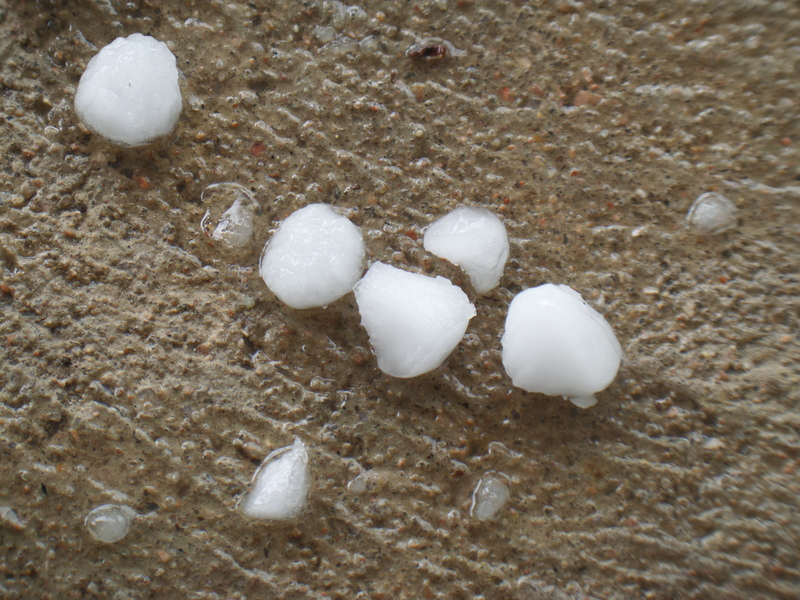 See the hail still falling in the picture below? It’s a crazy weather time. We’ve had 70 degrees and then a couple days later it was snowing as we walked. Spring is wonderful! 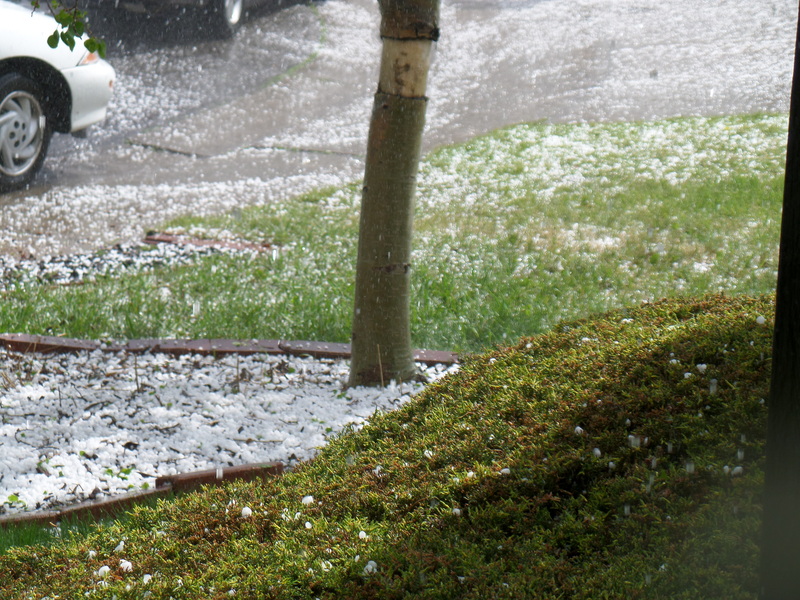 You have had some crazy weather lately ~ snow on Mother’s day, now hail. Good captures with your photos. Hope all is well with your roof. Oh, me, too, Kate. 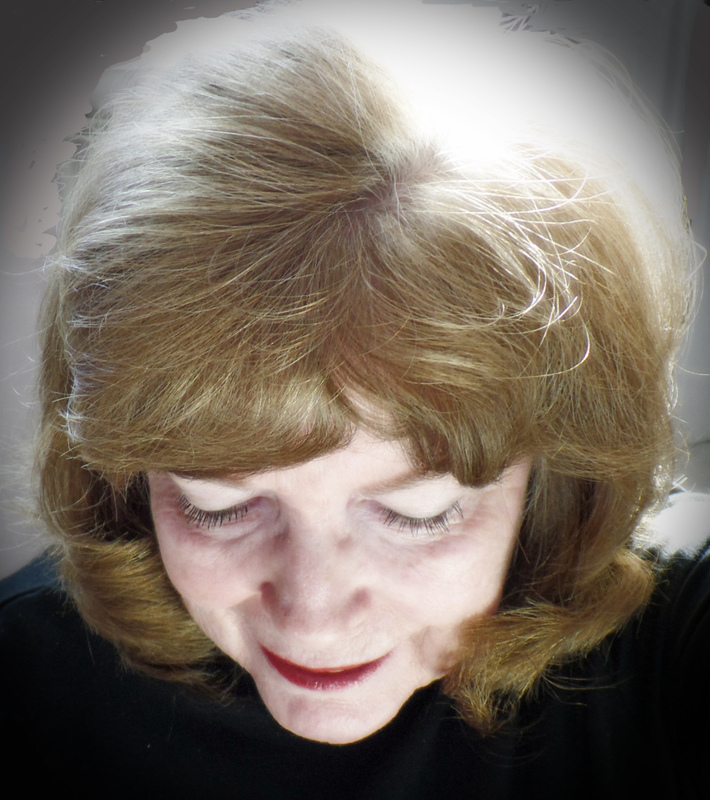 My poor husband was pacing and moaning, “The roof…the roof…” But what can you do, right? Compared to so many people in tornado alley, we really don’t have it bad here in Colorado. Wow! That is some crazy weather you’ve been getting. Stay safe.